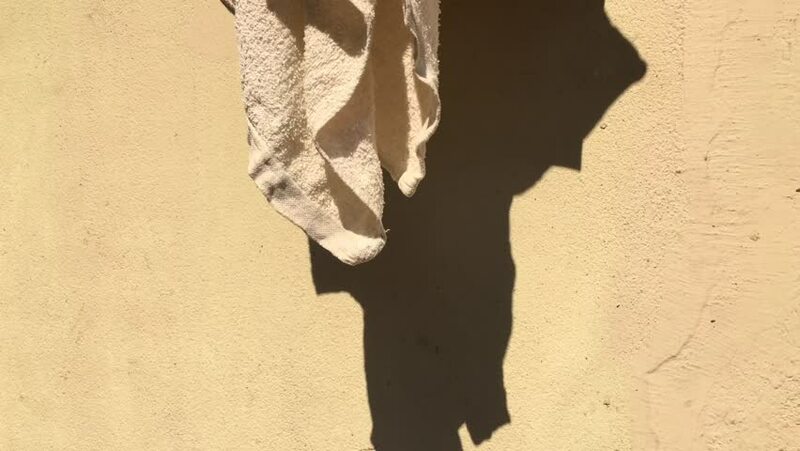 Drying clothes in the sun with gently wind blow beside a yellow wall. hd00:14An elephant stands alone in it's pen. 4k00:12Girl holds heart in hands at sunset. Romantic and loving woman.